Walmart has the Mega Moto 212cc Mega Max Mini Bike on sale for $399, down from $799. Shipping is $49.97, but you can choose free pick up. Conquer the outdoors with our not-so-mini, 212cc Mini Bike. 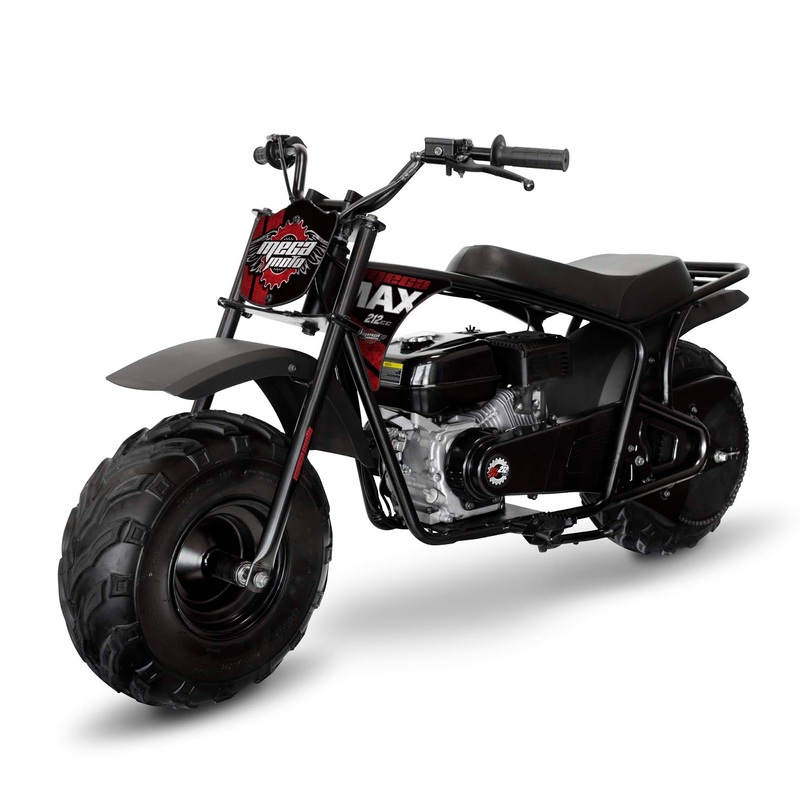 Our newest Mini Bike is noticeably bigger and beefier, and sports a powerful 212cc motor. Mega Moto rugged 212cc Mini Bike offers plenty of torque and power for tougher terrain and longer trails. And, like all of Monster Moto products, it is simple to set up and built to last.